Siliconera had the opportunity to conduct an interview with Yu Namba, an Atlus USA Senior Project Manager who has overseen the localization of the Persona series, starting with Persona 2: Eternal Punishment in 2000. 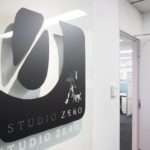 The interview consists of questions about the challenge of localizing a Japanese game for a Western audience, and how to convey subtle nuances that could be lost to an English audience. 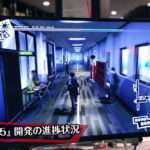 There are a few mentions of Persona 5, as well. How do you approach localizing a game that is so densely rooted in Japanese Culture without taking the route that other publishers seem to, like Ace Attorney turning Tokyo into a fictional Los Angeles? 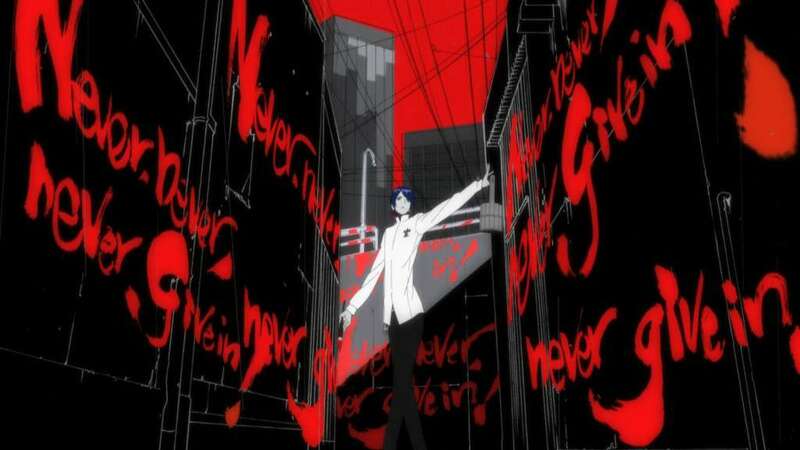 Yu Namba, Senior Project Manager: I mean, honestly, in the past, Atlus did go that route. For example, Revelations: Persona does a lot of that. That was one or two years before I joined the company. 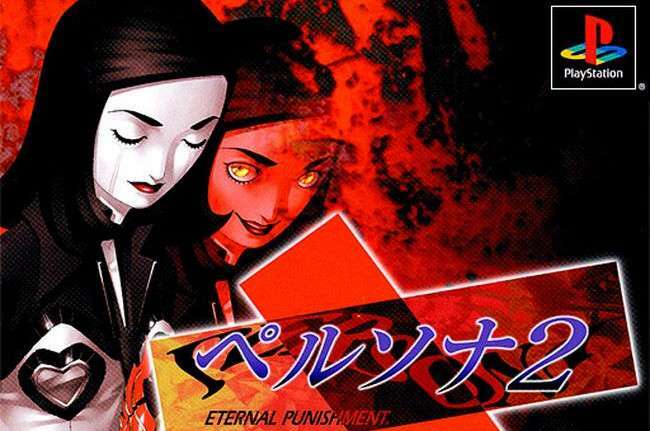 Since then, let’s say starting with Persona 2: Eternal Punishment… I think that was a turning point for the company in terms of localization, where we wanted to keep to the original content as much as possible. Of course, there are so many things that are so different—Japan exclusive, rather—that if you just translate, nobody here on the stateside would understand. 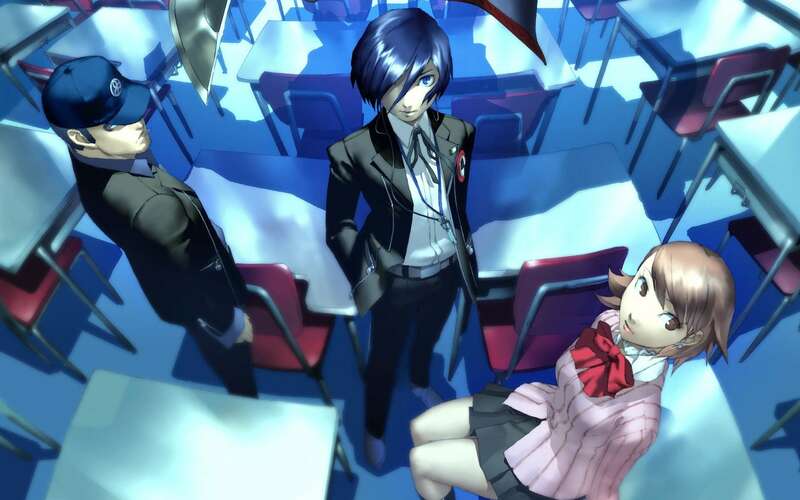 At the same time, especially with the Persona games from Persona 3 onward, the games had so much Japanese content that our goal was to try to maintain that to… I wouldn’t say educate, but maybe introduce Japanese culture to western game players. That’s what we’ve been sticking to up to now. I’m not sure how it’s going to be with Persona 5 honestly, but, at least for Dancing All Night, it definitely follows the trend. Persona often nods towards fan service in the inclusion of some anime tropes, but it also has this incredibly deep and critical critique on media and identity. When you’re localizing the game, how to you make sure that this side of the game is experienced by players in full, and not lost in the localization? YN: My business card right now reads ‘Senior Project Manager,’ but, working on all of these Persona titles, I pretty much oversee nearly every operation—from text translation, to voice recording, to quality assurance. I can’t save everything from the game—the smallest of the small side quests might not make it through— but the main story line, the main plot, I make sure I understand it fully before moving forward. That goes for the rest of the team, the rest of the translators. We all play the game, or at least try to play the game and read the text before we start working on it to get a full grasp of the story, the main themes, what the director or dev team is trying to push, and then work to maintain that in our translation. In Persona 4 Arena, after my team works on the lines and translation for the story and what not, I try to go through it as much as possible—the script itself—and then go back to the team and say “hey, you know, maybe we can word this differently” or “maybe this line’s missing the point” to keep everything in check. When you’re localizing the games, do you have a target audience in mind or are you keeping it as open as possible to the public? YN: That’s an interesting question, actually. Let’s say we’re working on the base game like Persona 3 or Persona 4. Of course there are Atlus fans we want to cater towards, but we also want to bring in as many of the new players as well. 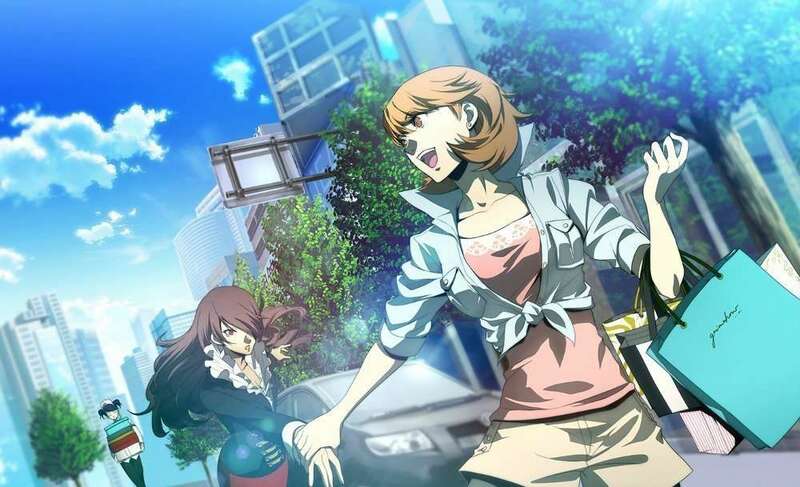 Now, if you’re talking like Persona 4: Arena, Persona Q, or Persona 4: Dancing All Night… that’s moving to a different genre and I think it’s more important to stick to the base game and focus more on the people who will enjoy the storyline or the character development. Of course, there are people, I think, who played Persona 4: Arena because it was a new fighting game. In that respect, I think we were able to get more people to experience the series. In Revelations: Persona, there’s a lot of reference to Greek mythology. There was a part of the story where one of the characters was set up in a room modeled after the Birth of Aprhodite painting. In the subsequent Persona games, they’ve moved more and more towards classical Japanese mythology. Was there anything in the Japanese versions of these games that hit these deep cultural roots, but didn’t make it over? YN: I don’t think so. The last boss of Persona 3, Nyx… how do I say this… It belongs to the Greek mythology but it also just represents the idea of death itself. In retrospect, I think that Persona 3 wasn’t really Greek central—though it did borrow a lot from the mythology, with one of the characters being Orpheus, who in mythology journeyed to the underworld to find his wife—but in contrast, Persona 4 dealt a lot with Japanese mythology. You know, the protagonist’s first Persona being Izanagi, and the final boss of the game being Izanami. So, in that sense, Persona 4 definitely did take the Japanese mythology route. 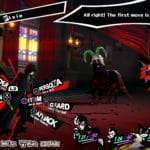 Are you hoping that Persona 5 will touch on the same notes as the previous Persona titles in terms of themes? You know, Inaba is a countryside town but Persona 5 pits you in the middle of Tokyo. YN: We’ll see! We will check the material as closely as possible and try to capture the essence of what the developer is trying to tell. We want to be authentic as possible. 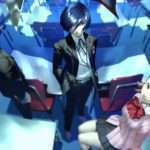 What is the most difficult thing that you’ve done on a Persona localization project? YN: I think the hardest thing I’ve worked on, honestly, is the English localization of the song True Story. The task was twofold: first of all, we needed to have the lyrics that worked with the moving lip flap, and then we had to work with a voice actress to actually sing the song. It was tough, I spent a lot of time working on that, but I was very content with the end product. Because Persona does touch upon so many deep philosophical and societal topics, do you ever see the game being a part of academics? YN: I remember somebody writing an article about the femininity of males in Japan or something using a Persona story reference. It is a game, but I don’t think it’s just a game. I think this can be said about any game styles out there: as long as it has a very strong theme, or have sincere things to talk about, then I can see it being the subject of those studies no problem. John Hardin, PR Manager: I have received a few requests for permission to publish references to Persona in academic journals before. Did those requests go through? JH: l can say that I don’t think it ended too well for them. The reason really is the approval process. They usually ask us if they can use screens, and when we ask “what’s the source material?” they go on and explain: “Oh, well, you see, I’m working on my Masters in…” Yeah. Kanji’s story is very interesting in Persona 4. On the Japanese side of things, the consensus seems to be that Kanji’s story is about coming to terms with his identity in regards to not being accepted by others, but in America, especially given the trend of things now, people really want to shift that discussion toward sexuality. In Japan, does the reception of his story different from how it is here? YN: I can’t speak for the game’s reception in Japan since I don’t have a direct line of feedback to that audience. However, looking past the story of Persona 4, Kanji’s choice of words, actions, and you know, him leaning toward the player’s direction… they focus on character development. Let’s say in Persona Q, you know Teddie jokes about Kanji a whole lot, but at the same time, Kanji related to Ken from Persona 3, showing a big brother side of him. It’s not just making fun of him in that regard, there’s more there that makes the character deeper. I think that that’s a great thing that the development team at Atlus has done with the existing characters.